Quick and comforting, this soup is like a superfast version of Chicken Noodle Soup. Except no chicken, just teeny tiny ditalini. Cozy when the nights are cool. Perfect paired with a glass of merlot. This quaint dish is everything you ever want to eat sometimes. Inspired by the divine Sprinkles and Sprouts. 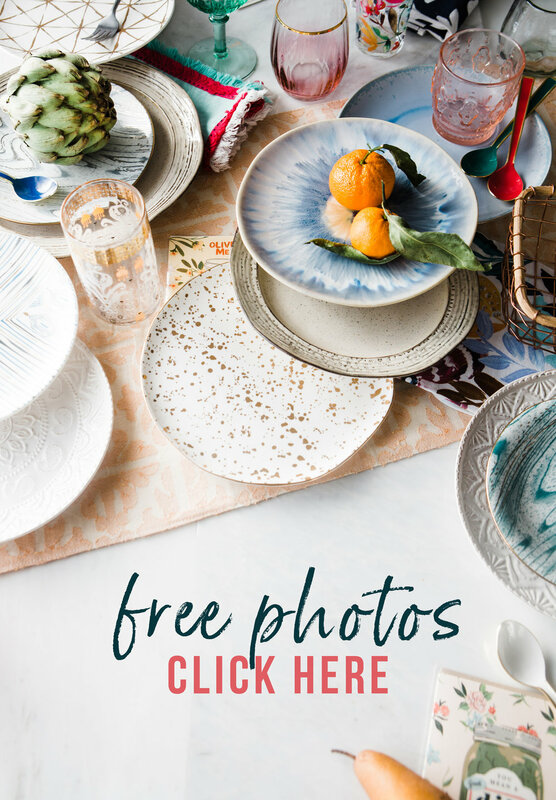 I manage a Food Photography Facebook Group, full of some wickedly talented bloggers and photographers. 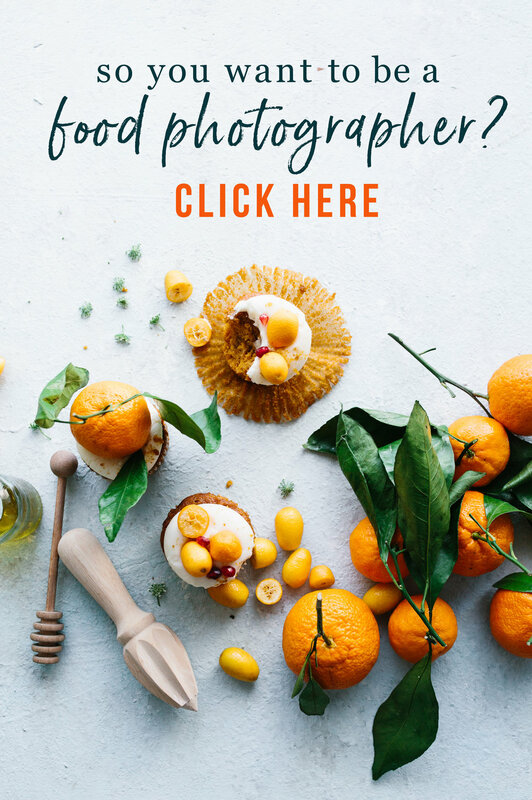 We geek out on details and specifics, share stories and rant about #foodphotographer life. The crew is warm and witty, it's one of my favorite places on the internets as of late. I totally knew what she was saying. This is one of the most baffling parts of being a blogger. Sometimes your best ideas just disappear into the ether. And your simplest ideas straight shoot to the stars (example: on my old site, the single most popular recipe was a lip balm. PEOPLE! I AM A FOOD BLOGGER, NOT A BEAUTY BALM BLOGGER!). So, back to Claire's post. 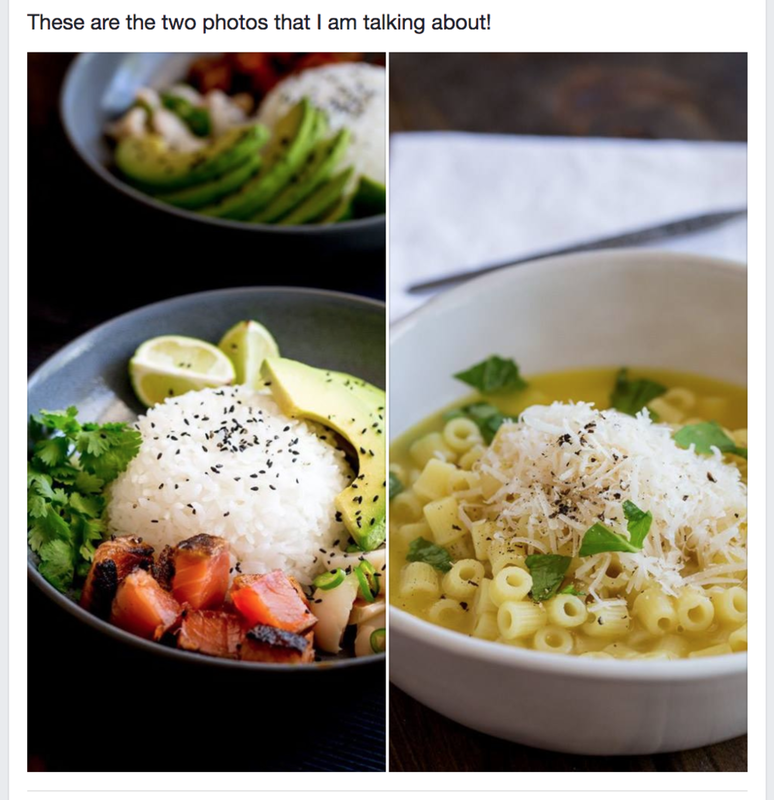 Here, she posts this side-by-side, with a question for all of these food photographer ninjas, and the next 29844729 comments are just everyone raving about that pasta! Forget the technicalities of the photos, people love ditalini! LOL! I spent the next 41 hours wanting to eat nothing but a piping bowl of parmesan pasta. I'm not even a big pasta eater. But damn! THAT BOWL OF PASTA. Couldn't get it outta my brain. So, I hit the store, grabbed a few items that Claire's photo had me craving, came home and tossed it all into a dish. Made this here cozy parmesan pasta. Ready for the hilarious part? I hadn't even looked at the original post or recipe until today. 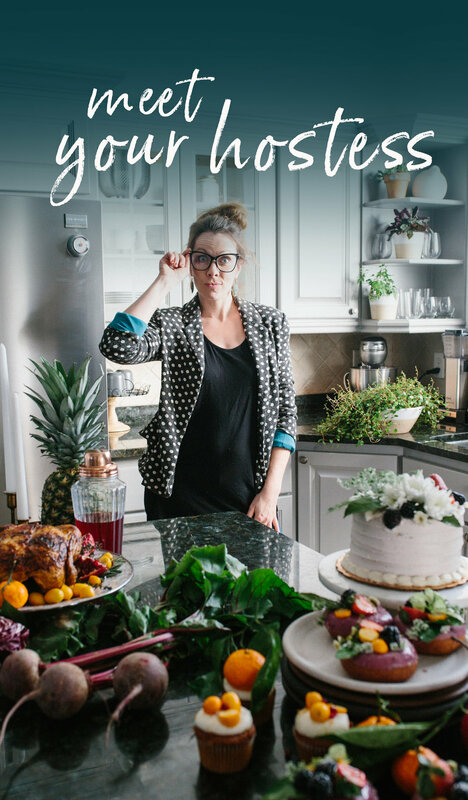 When I clicked through on her site, I realized: I'd used the exact same ingredients she had. LOL! Looks like all good cravings think alike, huh?! So, whether you try Claire's version or this one, if you see this ditalini and can't help but dream of it for days, we got you. Grab a pot, grab a bowl. Pasta your heart out. This perfectly simple soup will certainly do the trick. In a large pot, melt butter over medium heat, stir just until slightly browned, then toss in garlic. Cook for 30 seconds or so, just until aromatic, then add chicken broth and pasta. Bring to a boil over medium-high heat. Cook, stirring every few minutes, until pasta is al dente. Salt and pepper to taste. Stir in half the parmesan. Garnish with parsley and additional parm. Enjoy!